I visited USHINDI in 2014 and since then they have gone from strength to strength: Ushindi is the Swahili word for OVERCOME – the goal is to enable women of Zanzibar to overcome their challenging circumstances. 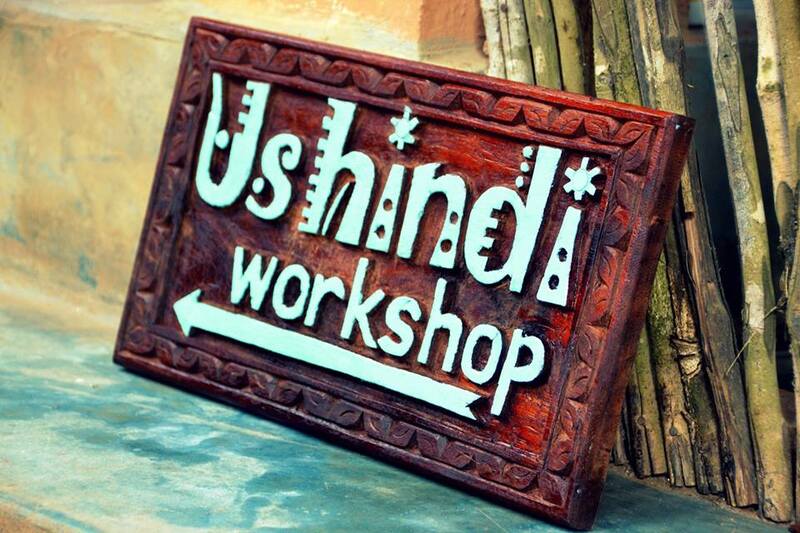 Ushindi, founded in 2011, is a cooperative that teaches women to sew quality handmade products made from beautiful “kitenge” fabrics. 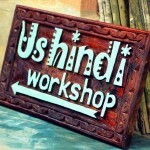 When buying an Ushindi product, womenmade in Zanzibar, you empower a woman to earn her living and support her family. Products: a wide range of beautiful products, handmade from East African “kitenge” fabric. The fabrics are bought on mainland Tanzania, in Dar es Salaam, and then sewn on Zanzibar into many different accessories by capable Ushindi Ladies.